1029ers on the streets of the Gold Coast! You can catch the Cricks Highway Subaru 1029ers on the streets of the Coast everyday! We’re loaded up with freebies and there’s every chance we’ll be in your suburb soon. 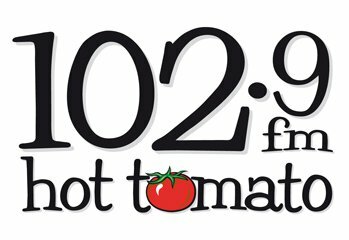 Be listening to 102.9 Hot Tomato for our daily locations. 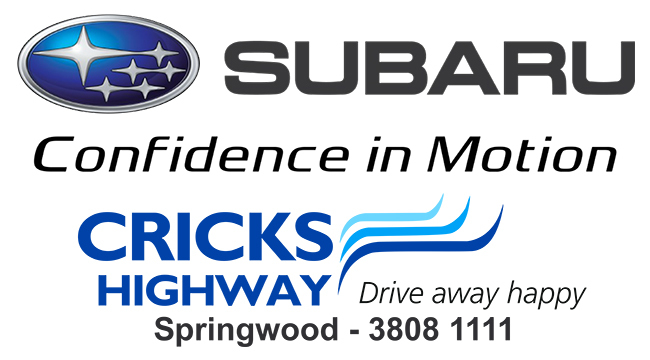 If you’re looking for a Subaru dealer in Brisbane and Gold Coast that believes in honesty, a “can do” attitude, being professional at all times, treating people with respect and manners, and with the word “yes” always on the tip of our tongues, then we’d like to welcome you to Cricks Highway Subaru. Forget driving from suburb to suburb trying to find a good deal on a car. It’s all here. People come from all over Brisbane and the Gold Coast to see us in Springwood. When you’re looking for a Subaru car dealer, it’s always worth a trip to Cricks Highway Subaru. Whether you’re looking for a new or used car, Cricks Highway Subaru won’t be beaten on price or advice. We aim to deliver an unrivalled customer experience and create customers for life. Our service continues beyond the moment you drive away happy, keys in hand. We look forward to welcoming you to our Subaru showroom soon! OPEN Monday to Friday 8am to 6pm, Saturday 8.30am to 5pm. We are committed to making sure you drive away happy!